There are a few classic board games that we all remember from our youth. 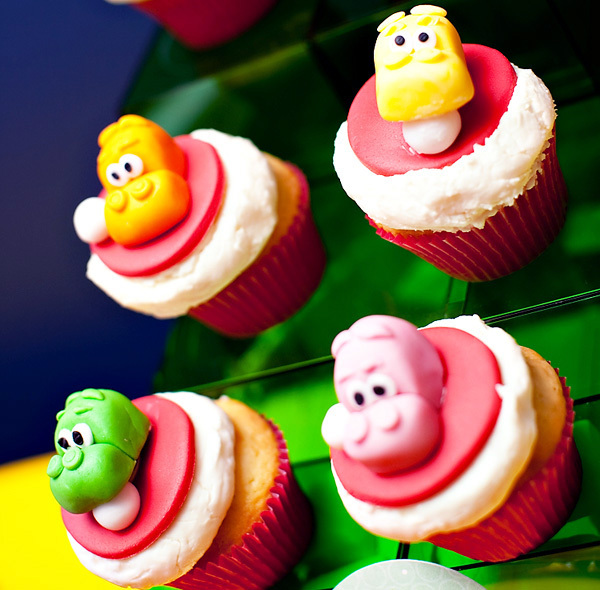 Who knew that those wonderful games could make for great party kids’ party inspiration? Well, some talented party planners out there did and we love what they came up with! For starters, take a look at this Hungry Hippo Birthday Party from Hostess with the Mostess. I would never have thought of using Hungry Hungry Hippos as child’s birthday party theme, but it’s such a great idea! Of course, you couldn’t have this party without using adorable hippos everywhere – the hippo cupcake toppers are really adorable. All of the colors are nice and bright – keeping the entire party styling very vibrant and modern. I really enjoyed the clever phrases used for the food and drinks: “Potamus Pies” macaroons, “Hip to the Pop” Popcorn Balls, and the “Watering Hole” beverage area. The place settings for this party look great – each plate is color coordinated with a hippo taken directly from the board game. Nametags were also used at each place setting, personalizing the guest’s spot at the table. 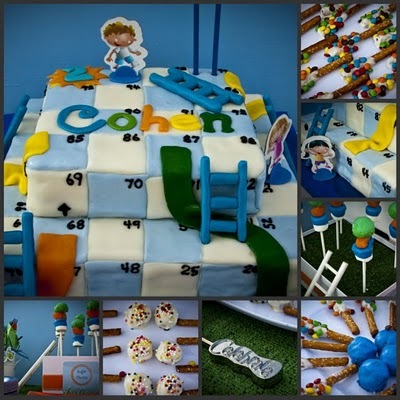 Such a fun theme and clever party design. Enjoy a little more childhood nostalgia, as Sheek Shindigs takes us back in time with a fantastic Chutes and Ladders Birthday Party. From the invitation to the cake, everything about this party is in theme and outrageously creative. 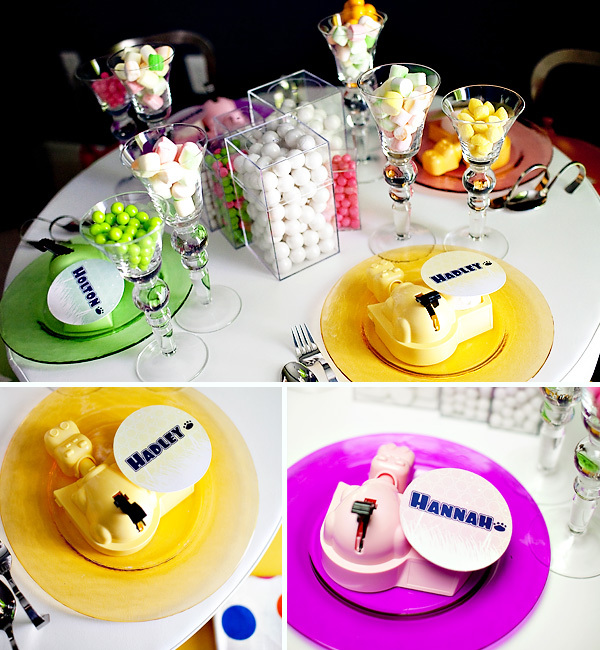 The party printables all matched the invitation and kept the colors and styling consistent throughout the whole party. 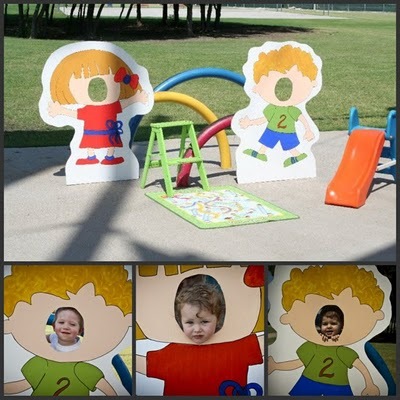 The cardboard cut-outs of the boy and girl from the game are a great idea – kids could pose and take their pictures with their heads in the holes. What a great keepsake for the party guests. Hiring an event photographer is a great way to make sure each child gets a nice picture (without having to stress about snapping the shots yourself). The cake for this party is truly a work of art. It looks just like the board game and is quite impressive. 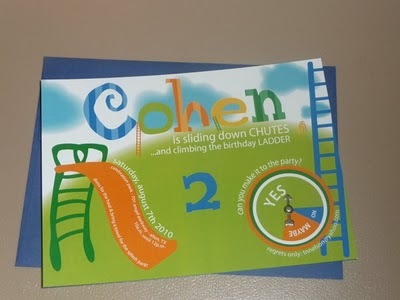 At the end of the party, each child received their own Chutes and Ladder game and personalized bubbles as party favors. 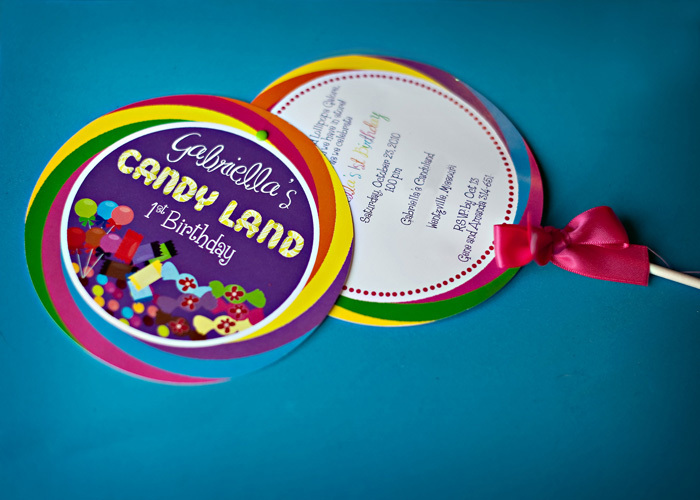 Our last blast from the past today is this Candy Land Birthday Party from Events Luxe. Who didn’t love playing Candy Land as a child? I sure did, and this party truly brings the board game to life. As you can imagine, it’s candy galore (in all shapes and sizes) for this party scene. From Dots and Gobstoppers to swirly lollipops and Ring Pops, this party has it all! 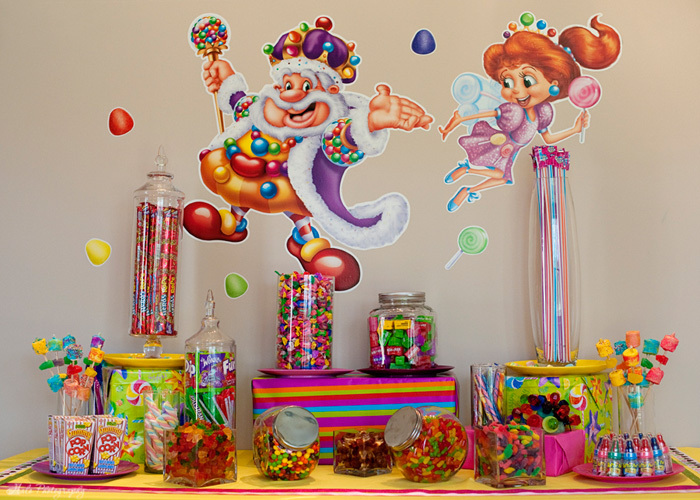 Behind the colorful and scrumptious candy bar, there was a display of wall decals featuring King Kandy and Princess Lolly – two of the sweet characters from the classic game. A custom banner was also made for the birthday girl spelling out her name using different candies for each letter, it looks amazing. For more party inspiration, take a look at our kids’ parties event section for tons of ideas and resources. What do you think of these board game themed parties? Share your comments below.